Palm oil, derived from the fruit of the oil palm tree, is a product of the South Asian tropics that has become ubiquitous in the products we use everyday. Unfortunately, the deforestation associated with palm oil production seriously endangers the survival of the world’s wild orangutan population. 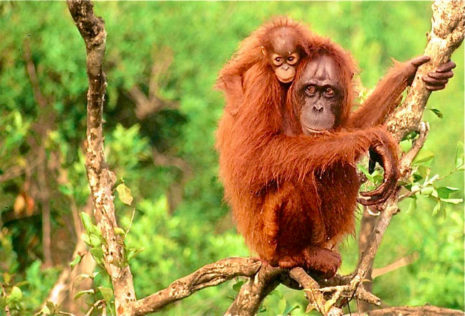 The Orangutan Land Trust’s scientific advisory board estimates that some 3,000 orangutans are lost each year to habitat conversion and hunting. Palm oil hides in many products under many names, so keep reading to learn what to look out for and where when you’re out shopping for ice cream, cosmetics, personal care and cleaning products…all of which usually contain palm oil or palm oil derivatives. 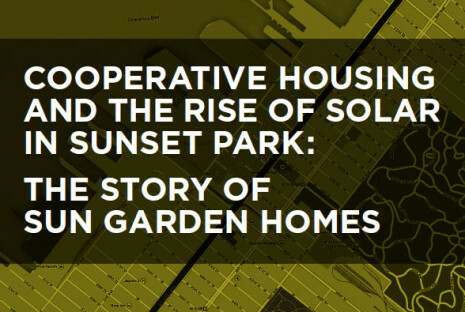 Solar can be a great fit for NYC cooperatives that are looking to contain their ever-rising operating costs and save for necessary capital improvements. When a large roof is matched with a large ConEd bill, substantial savings can be realized, year after year, once solar is installed. However, no matter how compelling the argument may be, making the case for solar to an overextended volunteer board and a diverse shareholder base that is unfamiliar with the technology can be a challenging, time-consuming and even highly frustrating undertaking . . . and one that many solar contractors are not willing to take on. For the past two years, the NY-Sun Initiative has been working to reach Gov. 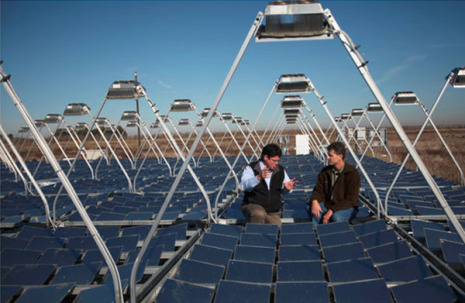 Cuomo’s goal of increasing New York State’s solar capacity to 3 gigawatts by 2023. So far, the state has installed or contracted 316 megawatts of solar electricity, more than the entire previous decade. And from now until January 30th, schools, non-profits and governments will be able to upgrade to solar systems for bargain basement prices. 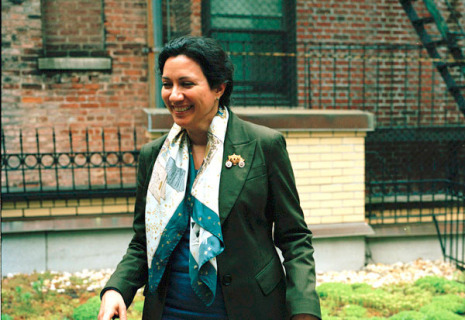 Last week, the de Blasio administration announced some major changes in the city’s sustainability programs: The Office of Long-Term Planning and Sustainability and the Office of Environmental Coordination will merge into a single Office of Sustainability, to be led by Nilda Mesa, formerly of Columbia University. Ms. Mesa has led the Office of Environmental Coordination since September. This holiday season, lots of people will be getting shiny new toys to play with: game consoles, TVs, computers, tablets, phones and smartwatches. Some people will even get new appliances like refrigerators, dishwashers and other appliances. Even though holiday shopping is down this year, rest assured that the holidays still add up to a lot of trash and waste. Cranksgiving is an annual bike ride/scavenger hunt/food drive, helping to feed the hungry on Thaksgiving for the past 15 years. And unlike other, much more notorious holiday food drives, this one does not involve drinking (until the afterparty, of course), carolling or the despoiling of sidewalks or stoops. Costumes are optional! Collected food will be donated to the Bowery Mission, a fantastic NYC charity for the homeless. Their pantry shelves are pretty bare right now, so they need you more than ever!